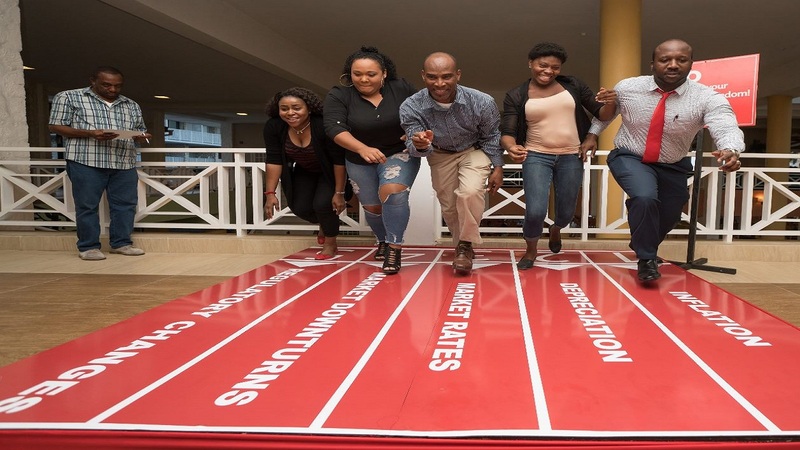 The all-female event will feature a line-up of experts who have “walked the talk” are: Patria-Kaye Aarons, Diana Samuels and Terri-Karelle Reid. 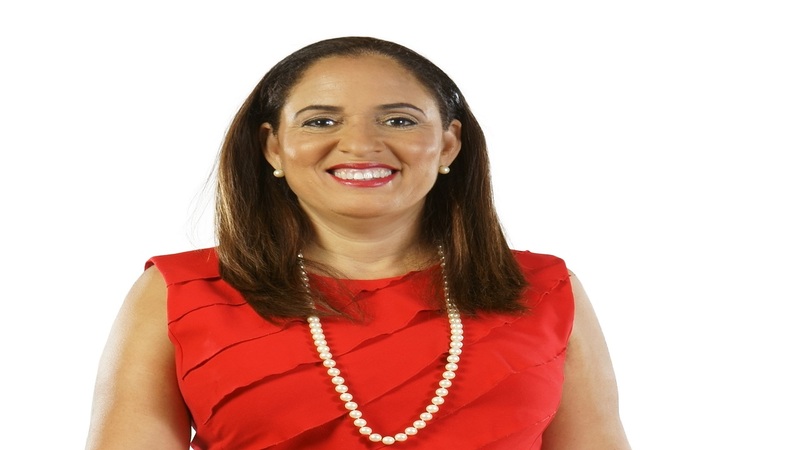 JMMB Her Wealth Inspired Women seminar series will host the second seminar in its series for 2018; this time around, the event will give women in attendance, insight on achieving financial freedom. The event, which is open to the public, is carded for Saturday, September 22, starting at 2:30 p.m. in Kingston. 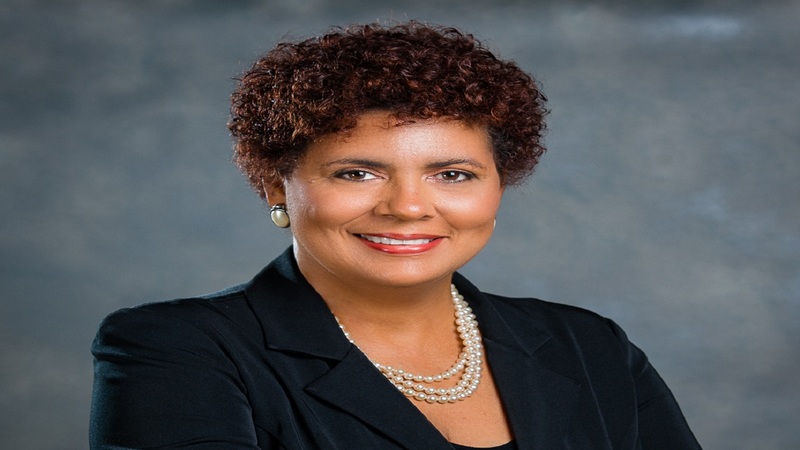 The discussion is relevant against the backdrop that while Jamaica has the highest percentage of women in management (globally), with a score of 59.3 per cent, based on an International Labour Organization study, and over 46.4 per cent of households in Jamaica being female-headed, according to a study done by Jamaica Survey of Living Conditions; achieving financial freedom still remains an unrealized dream for many women. Research, done by the Mona Ageing & Wellness Centre, indicated women also tend to be less financially-secure for the future. Stephenie Lugg-Lawrence, senior corporate manager, marketing, at JMMB Group explained that “We have been deliberate in choosing this topic, as we realize that many women aspire to achieve financial freedom, but need to be empowered with the right tools and information, so that they can take action, and give birth to the many previously-shelved ideas that can be the stepping stone to them realizing their dreams. 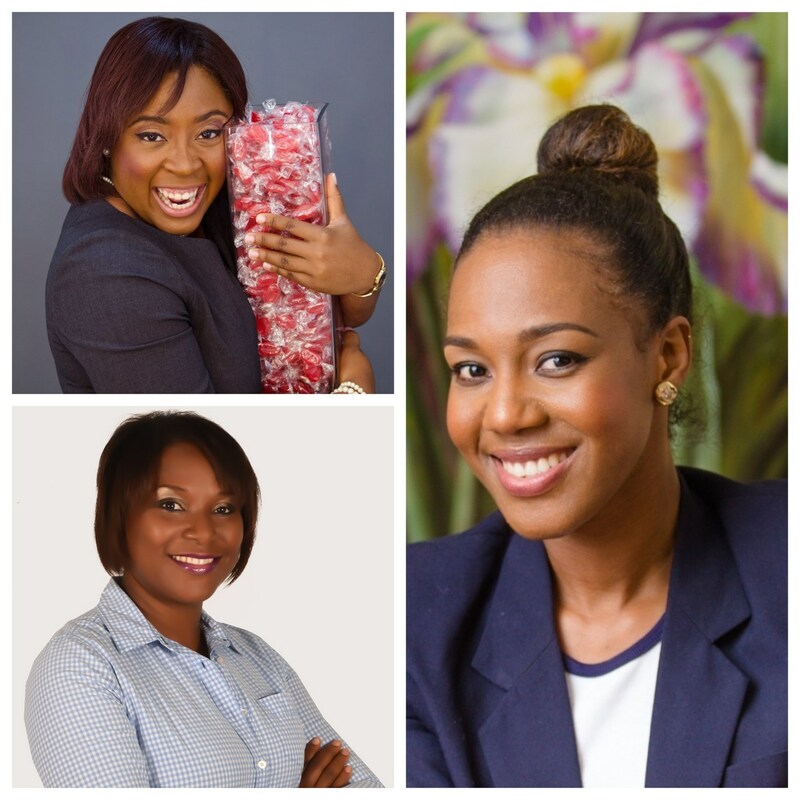 The all-female event will feature a line-up of experts who have “walked the talk” in the form of: communication specialist and entrepreneur, Patria-Kaye Aarons; CEO of D&L Apparel, who also balances a full-time job, Diana Samuels; and media personality and self-declared “Jamaican Girl,” Terri-Karelle Reid. In keeping with this thrust, Aarons will share her journey to entrepreneurship, the challenges and the rewards; while Samuels will speak to the juggling act of being a full-time employee, while wearing the hat of “boss lady.” Reid will use the occasion to engage in a discussion on unearthing one’s talent for success and starting over. Participants will have the opportunity, during the session, to engage in lively conversation, gain practical pointers and network with other like-minded women, with the aim of being empowered to take charge of their future and chart a path towards financial freedom. This event forms a part of a series of all-women lifestyle events organized by JMMB Group to complement JMMB Her Wealth a complete financial packaged solution that includes: investments, loans, savings, insurance offerings and a rewards programme. This financial solution was developed in response to a perceived gap that had been identified in the market, by research, that suggested the need for financial institutions to deepen their relationship with women. The series is in keeping with the JMMB’s objective to provide financial education to its clients and the wider public, on how to achieve their financial goals, by pairing lifestyle-related topics with financial issues. As such, the company has been deliberate in organizing these events, which addresses topics that it believes are relevant to women. Thus far, the series has addressed a range of issues including: personal safety, financial protection and security, one’s reproductive journey and parenting and leading successful lives.